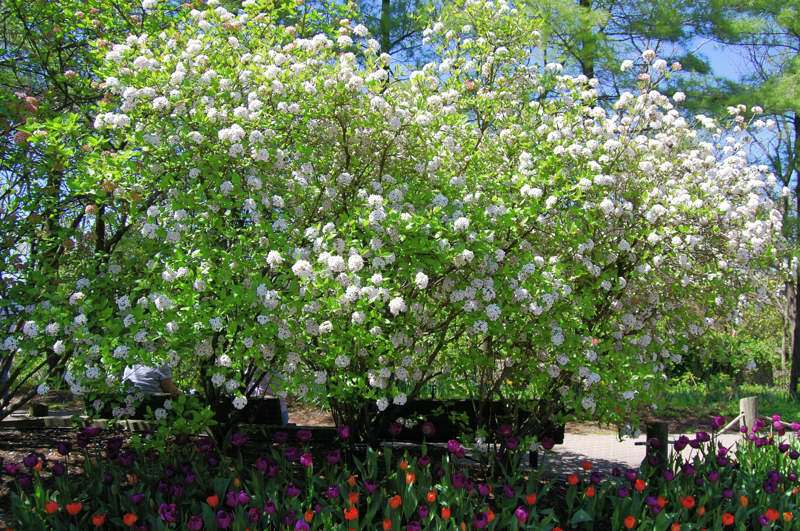 Where can I find the mohawk viburnum for purchase Thank you. 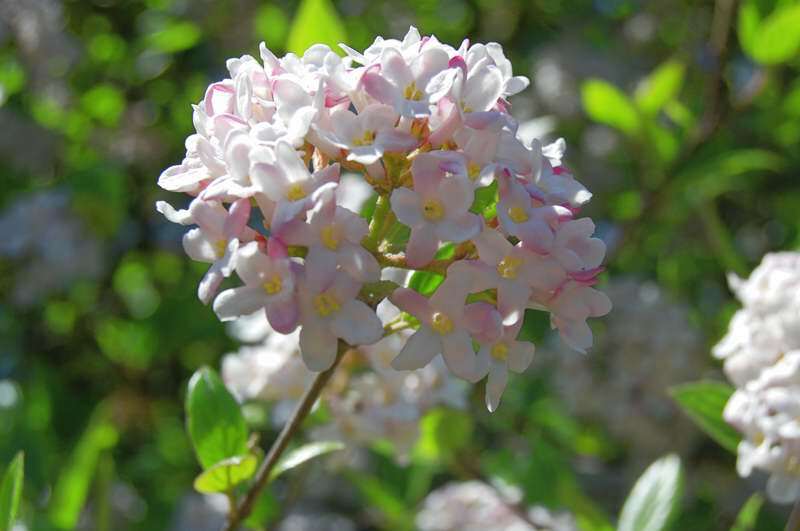 I have found this shrub at Ammon Nursey located in Burlington, Ky in the past. Bloom history: (Recorded in Cincinnati, Ohio, unless otherwise noted) 3/20/2012 until 3/30/2012 See other plants that bloom at this time. 4/9/2011 until 4/20/2011 See other plants that bloom at this time. 4/13/2009 until 4/23/2009 See other plants that bloom at this time.